Are you nervous about having dental work performed? If so, you should come to our dental practice, Dental Arts of Wyandanch and Huntington Station, where you can receive excellent dental care from our Huntington Station sedation dentist. When you come to our dental practice, you will be seen by our expert Huntington Station sedation dentist, Dr. Preetika Gupta. If you have general anxiety about going to the dentist, or fears about having a specific dental procedure, we can help you at our dental practice by providing you with sedation dentistry. 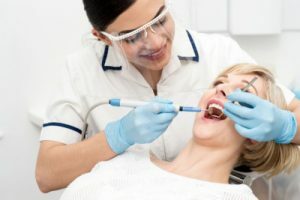 At our office, we use safe sedation techniques administered prior to the dental procedure, so our patient will be eased into a state of complete relaxation by the time the dental care needs to be performed. This way the patient will not experience any discomfort or pain, and there will be no preoperative anxiety associated with the dental visit. Our sedation dentistry allows our patients to feel more at ease prior to the procedure, and our patients also will have little or no memory of the actual dental procedure. This allows our patients to get the dental care that they need. We are very happy to provide sedation dentistry care so that patients who need to get dental care will now be able to get it while they remain relaxed and completely comfortable. Additionally, when a patient is treated with sedation dentistry, our dentist can often complete more work in one dental visit, so the patient will need to have fewer dental visits in order to receive all the dental treatments that they need. Today, there is no reason for anyone needs to be afraid to go to the dentist. And this is especially true at our dental practice where we offer sedation dentistry for our more anxious patients. 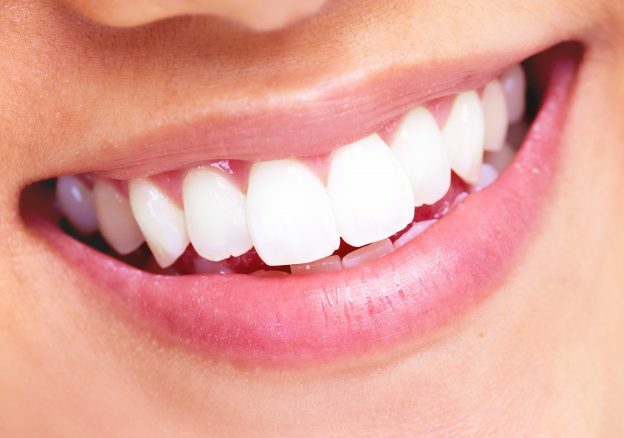 We provide a complete range of dental services from preventive and restorative care to cosmetic dentistry services including complete smile makeovers. For an appointment to see our Huntington Station sedation dentist for any type of dental care ranging from a dental exam to having a complete smile makeover, contact us today.